You’ve gotta feel sorry for Jesse Jackson: his time is so far gone people don’t even remember when his time was. Jackson reminds me of Willie Mays playing for the Mets in 1973-the best all-round baseball player ever to play the game (and he still is) was floundering on the diamond looking well, mediocre at best. An all-time-great who hung around one season too long. Jackson is a civil rights leader desperately looking for a following to reclaim the good old days, but in his feebleness he lives in yesterday and doesn’t quite “get” today. 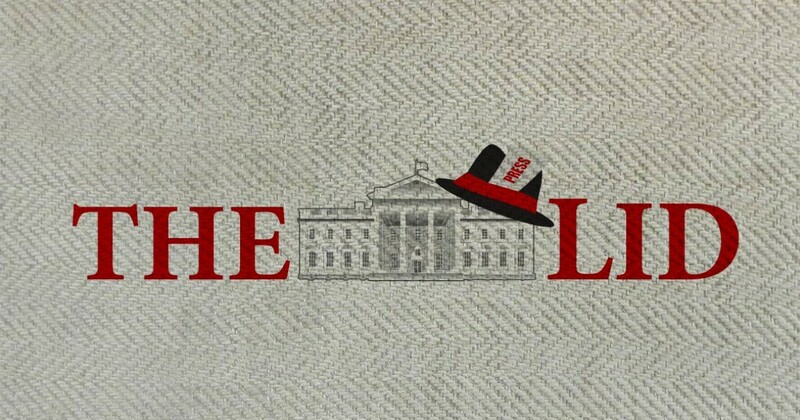 Sadly, the Glenn Thrush the reporter didn’t follow up (or if he did–it wasn’t included in the story). It would have been interesting to understand what Jackson meant. As someone who attended a Tea Party rally or two (and aligns himself with the Tea Party), I have never seen nor heard a racial comment/policy coming out of the tea party. Truth be told, the Tea Party positions which emphasize freedom for every American and equality of opportunity are more inclusive than today’s racially charged progressive politics. And so the challenge which confronts all of us is to respond to our circumstances with strength and courage rather than with weakness and despair Who in all history canserve as a better example for us at this point than our Lord and Master, Jesus Christ. There was nothing so comfortable and advantageous about His environmental and hereditary circumstances He was born in a stable and raised on a carpenter’s bench His mother and father were not members of the upper crust of Jewish society They did not enjoy the power of the aristocrat Pharisee or the prestige of the cosmopolitan Sadducee Jesus was born in plain unpretentious circumstances. But Jesus had within himself a power of personal response which was destined to transform his circumstances This same Jesus who was born in an ox stable, rose up to be the strongest and tallest oak in the great forest of history This same Jesus, rose from a carpenter’s bench to give impetus to a movement which has grown from a group of 12 men to more than 700,000,000 today. This same Jesus split history into A.D. and B.C. This same Jesus so concerned men that His message is eternal and universal that they have triumphantly sung Jesus shall reign where ere the sun, Does his successive journeys run, His kingdom spread from shore to shore, Till moons shall wax and wane no more. Not environment, not heredity, but personal response is the final determining factor in our lives. And herein lies our area of responsibility. 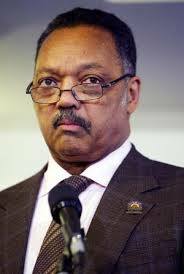 Jesse Jackson’s best days are behind him. He still lives in a 1960s world where people are judged by the color of their skin. The Tea Party lives in today’s world: they criticize policy and execution of policy. Many Tea Party supporters criticized George Bush for his spending, just as they criticize John Boehner for some of his decisions. Tea Party supporters are not part of the confederacy, thankfully America has changed many times over since then. Neither are they the Jim Crow racists of the 50s and 60s, thankfully most of America has changed since those dark days. The lone exception is Jesse Jackson…he’s still living in those days gone by.